A decade on from her breakthrough role as Elizabeth I in Shekhar Kapur’s biographical drama, Cate Blanchett has firmly established herself as one of the most respected and acclaimed actresses in the business. Here is a woman who can play seemingly any role from virginal young British queens to male American rock stars, one Oscar already under her belt and many more sure to follow. Though the accusation of cold and mechanical has often been shot her way, the Australian has shown immense talent in the utterly free flowing and naturalistic Veronica Guerin, a very underappreciated and underseen film that may just be her best performance to date. One of the great stars of European cinema, Marcello Mastroianni was one of the most naturally charismatic and effortlessly cool stars to ever stride across the silver screen. This was a man from a small Italian village, a man that during the second world war was interned in (and escaped from) a Nazi prison. Yet all this could not stop him from achieving international fame and the reputation of Italy’s finest actor. Despite being one of only two actors to win the Cannes film festival Best Actor award twice, Mastroianni is most remembered for his perfectly underplayed but endlessly effective starring roles in Federico Fellini’s La Dolce Vita and 8 1/2, two of the sixties most revered and iconic films, thanks in large part to him. When talk of the French New Wave is brought up, it is the names Godard and Truffaut that are most readily heralded, yet in 1958, aged just 28, Claude Chabrol directed his debut film Le Beau Serge, and with this small town examination of opposites he is the man who essentially kicked off the movement that revolutionized French cinema. In the half a century since then, Chabrol has continued to probe the depths of humanity as well as establishing himself in the mystery and thriller genre as a sort of French Hitchcock. 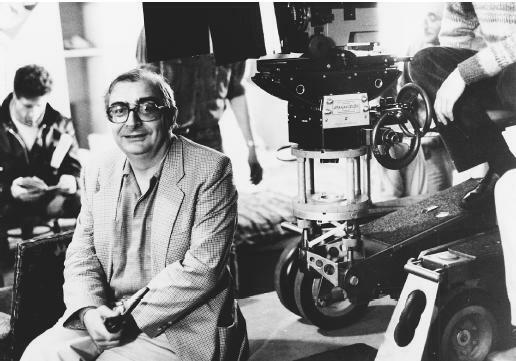 Though most of his peers have either passed away or simply passed their best, Chabrol continues to work efficiently into his 78th year. Everyone knows the statistics, 1.8 billion dollars at the international box office (that’s roughly 700,000 ,000 dollars more than it’s nearest rival. 700,000,000 is about the international box office gross of Michael Bay’s Transformers) a record equaling 14 Oscar nominations and a record equaling 11 Oscar wins. Yet at heart it is all very simple, this is a story about rich and poor united in the face of the most immense human tragedy, a story about the destructive nature of man’s continuing struggle to ascend to immortality, a story about breaking free, about love. It is, in the end, of the same stock as the old romantic epics in Hollywood history, and more than worthy of that status. It is a modern classic, that blends both blossoming romance and epic disaster to create one of the great stories in cinema. 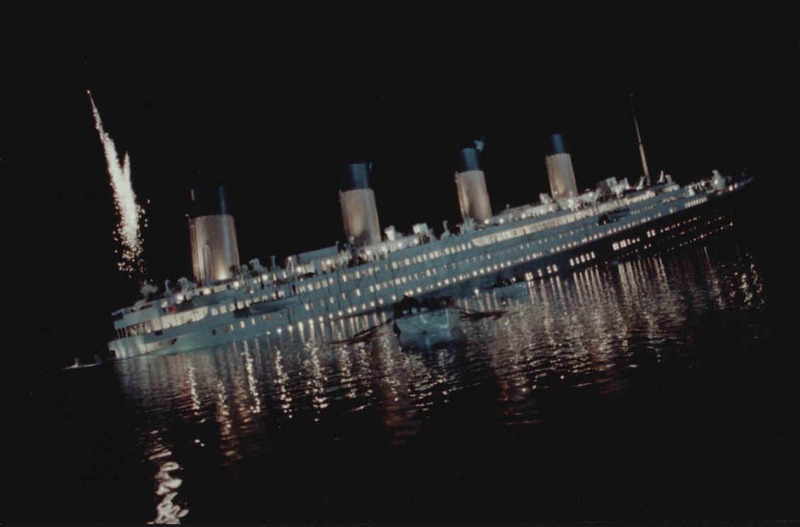 The ship may have sunk to the bottom of the ocean, but as far as the film goes, there is nothing but ascension on the horizon.